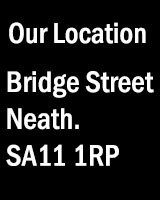 On this page you will find links to all the Competitions Neath and District Photographic Society are involved in for the Season 2012-13. The internal competitions will show the points awarded towards photographer of the year. Follow the links for the results.